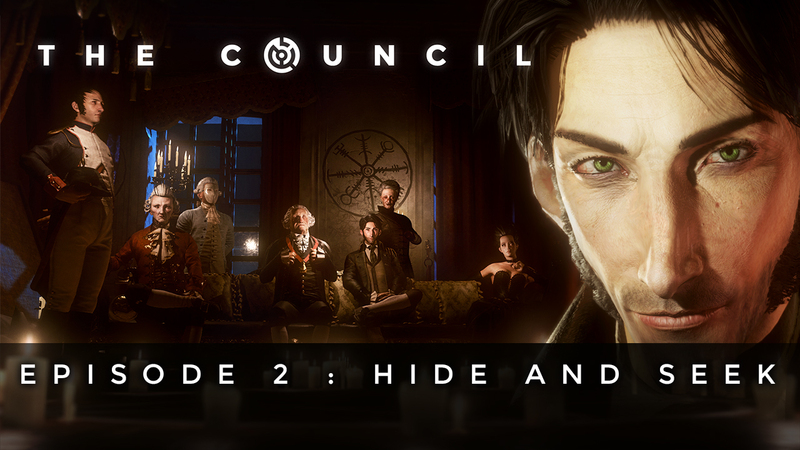 The second episode of The Council, a narrative adventure game that redefines the genre with RPG mechanics and consequences for every choice, is available to play today for Season Pass and Complete Season owners. The first episode has already seduced players and journalistsalike with a deep and captivating story celebrated for its intricate characters and smart writing. 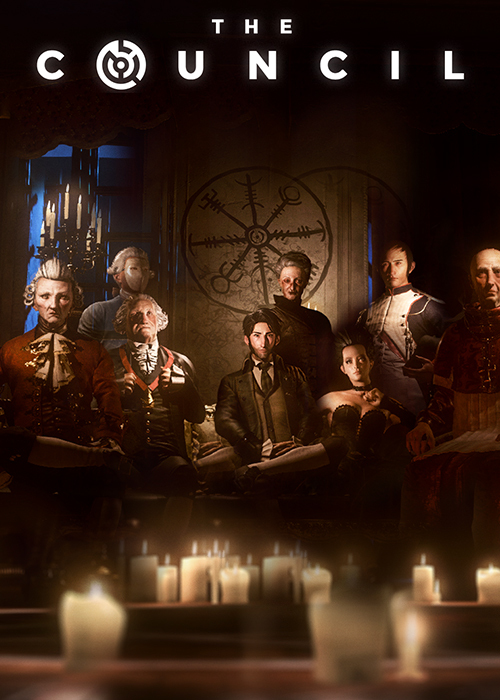 The innovative narrative-driven gameplay takes the genre beyond its boundaries and allows for meaningful choices with impactful consequences. It officially releases on May 17.